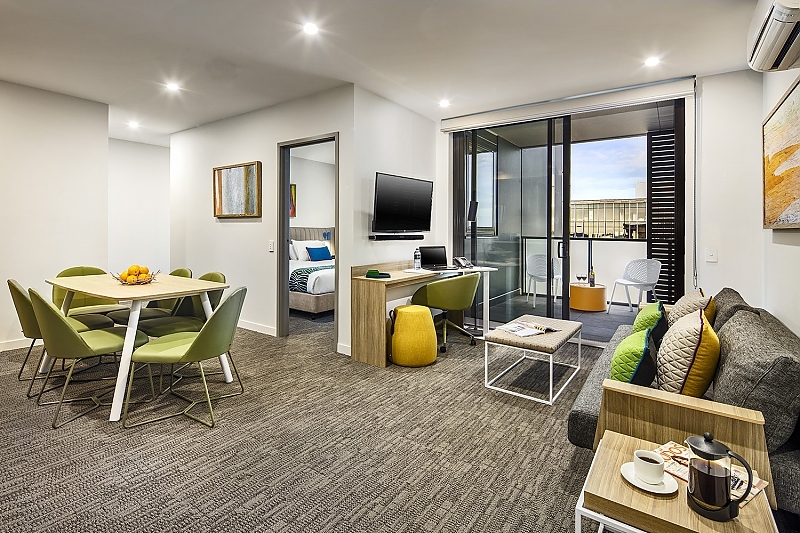 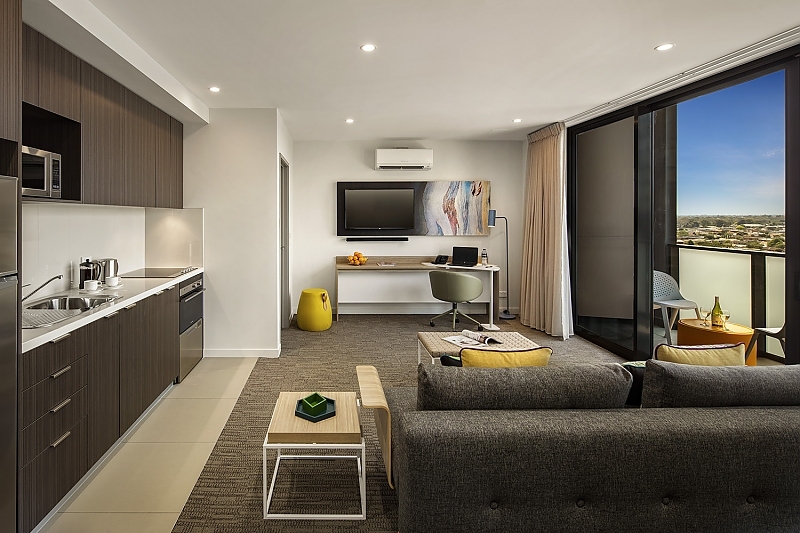 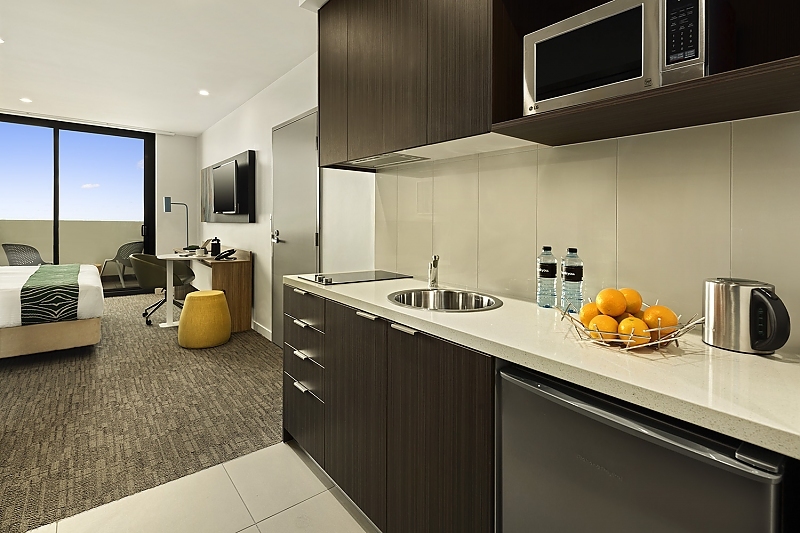 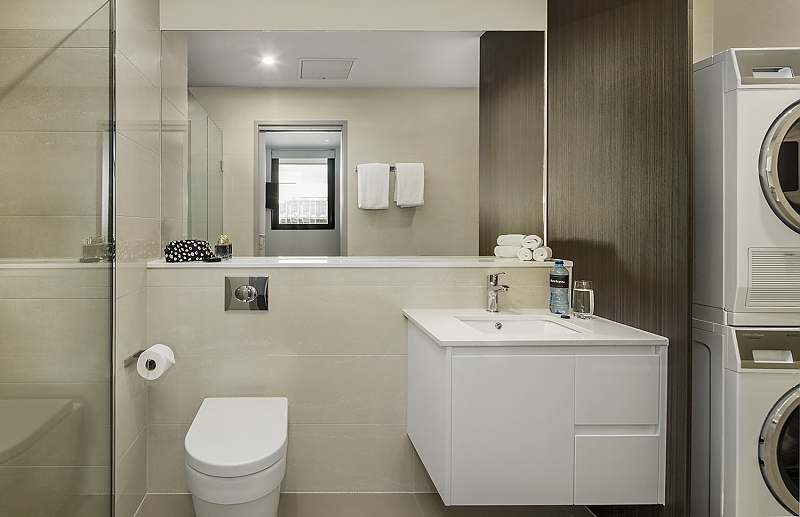 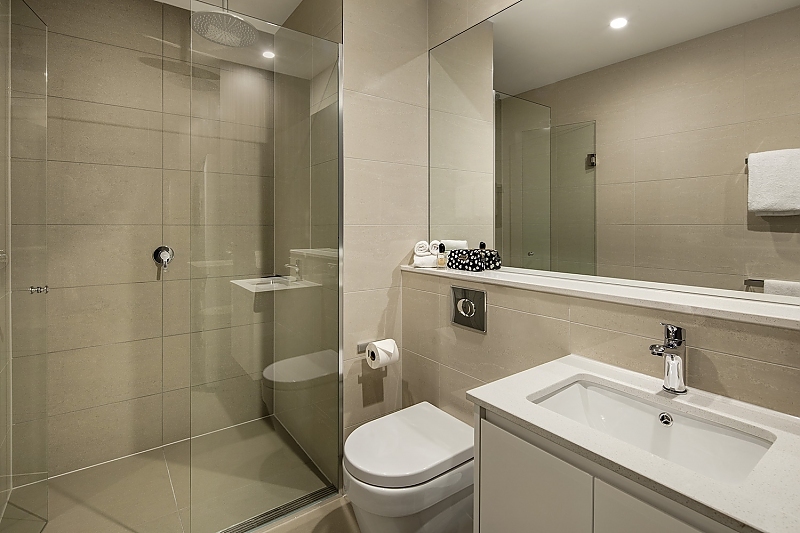 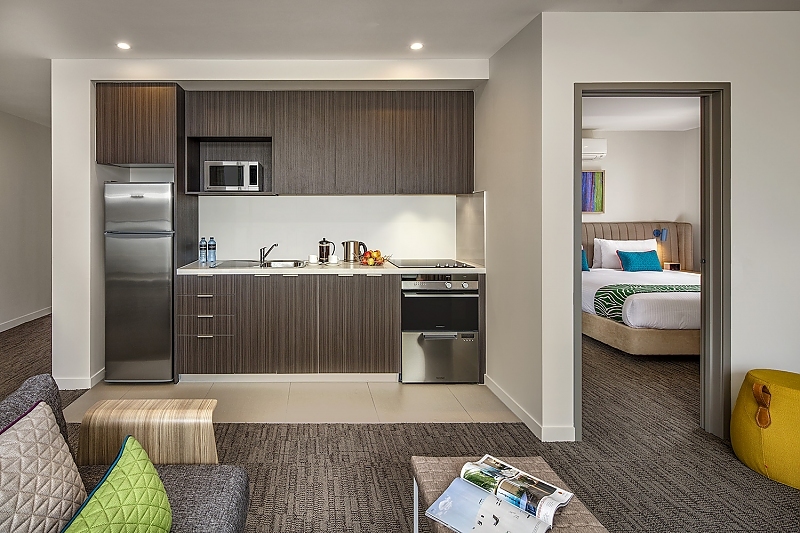 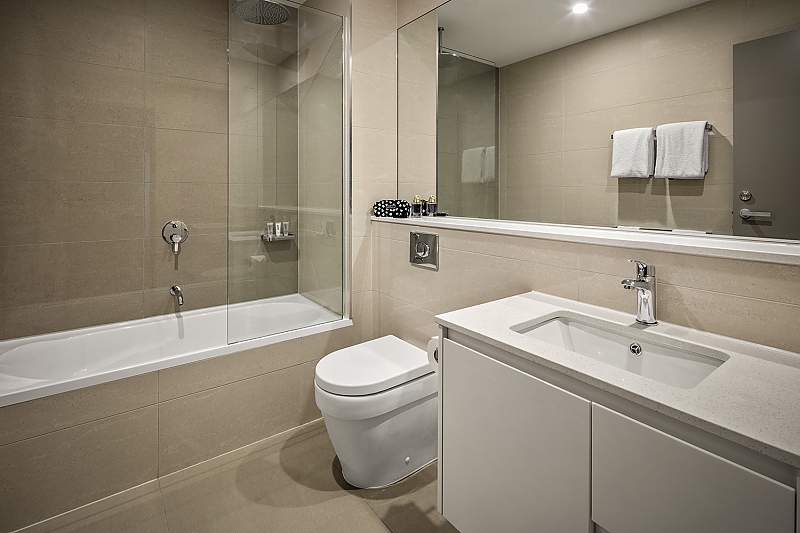 Quest Dandenong Central serviced apartments offer a variety of brand new Studio, One and Two Bedroom Apartments. 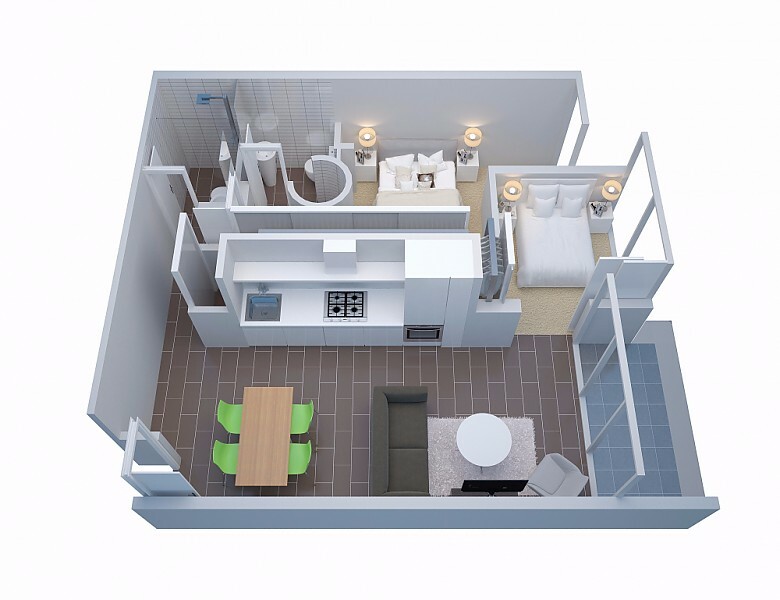 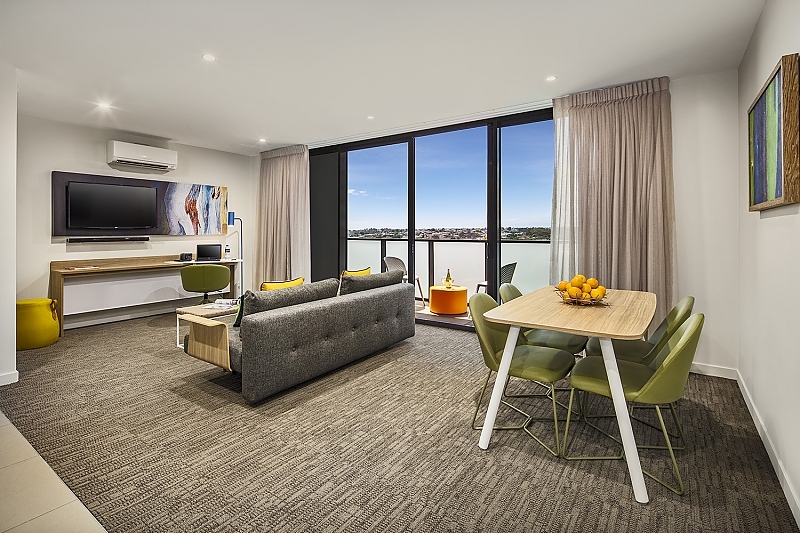 The Studio Apartment is the perfect alternative to a hotel room with well-appointed kitchenette, while the One and Two Bedroom Apartments are ideal for families, colleagues or larger groups looking for a home away from home experience with full kitchens and laundry facilities. 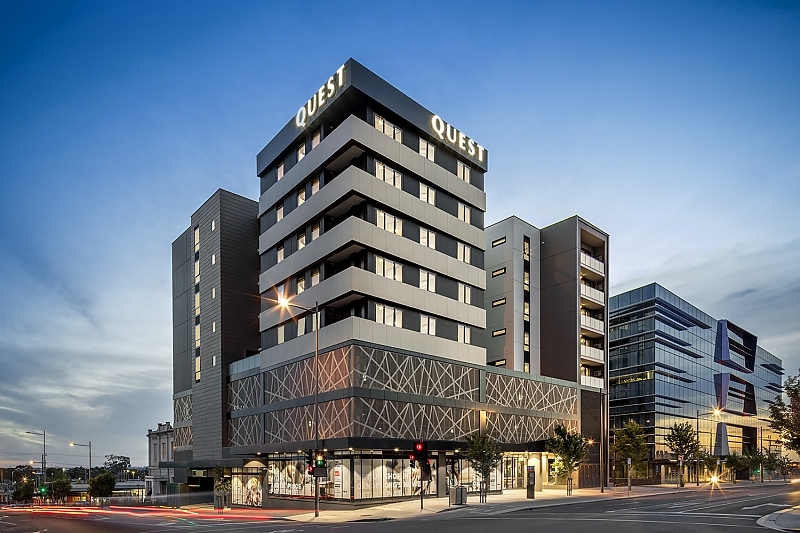 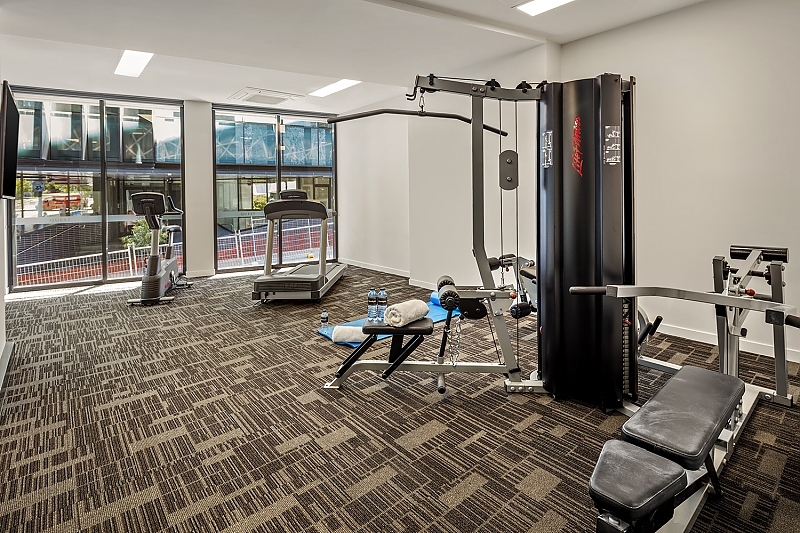 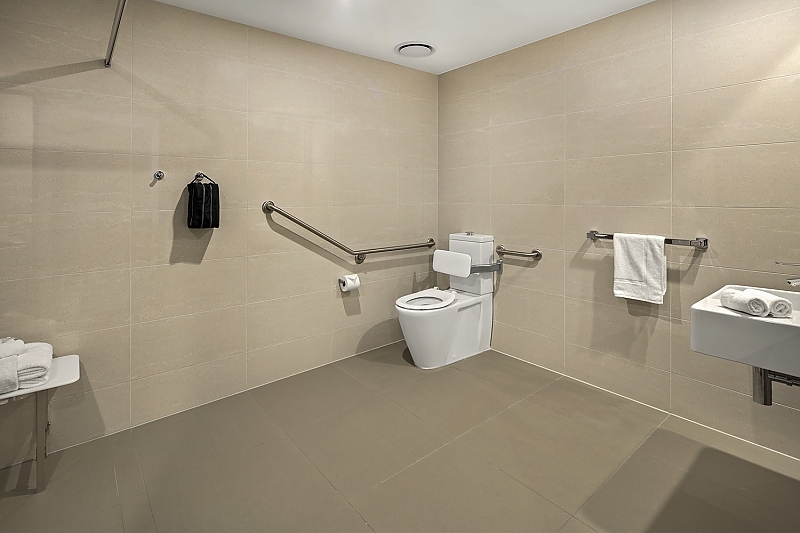 Quest Dandenong Central is located in the heart of Dandenong, near Sandown Raceway, Drum Theatre and Monash Health-Dandenong Hospital with easy access to Noble Park, Keysborough, the Dandenong Ranges, Mornington Peninsula, Phillip Island and the Gippsland region. 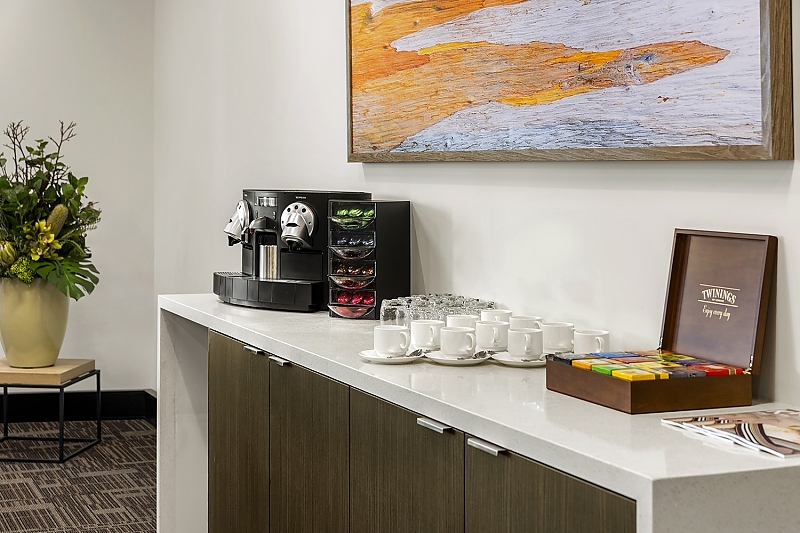 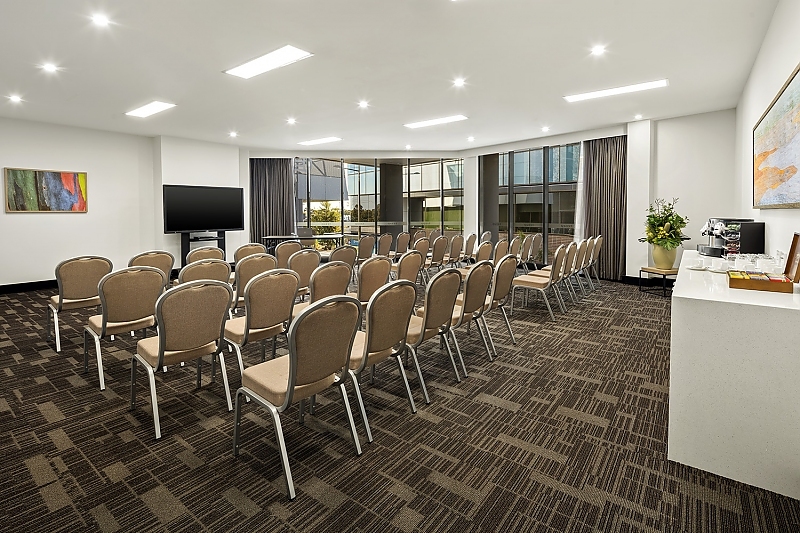 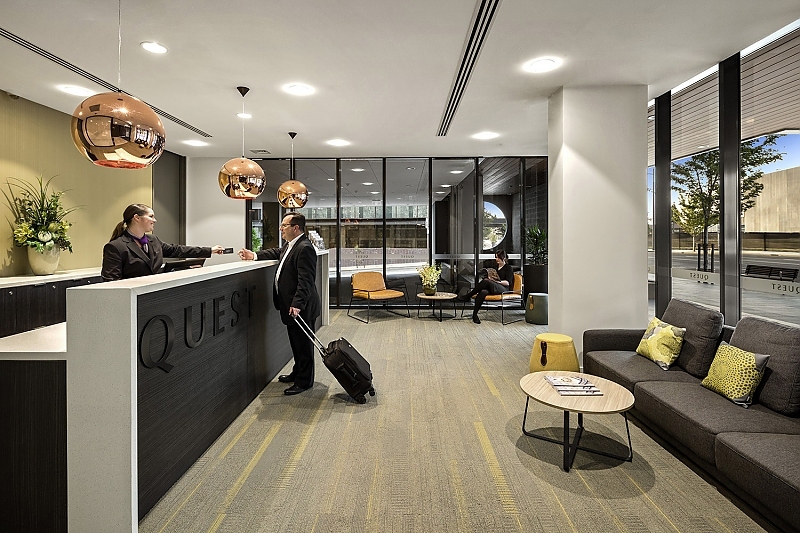 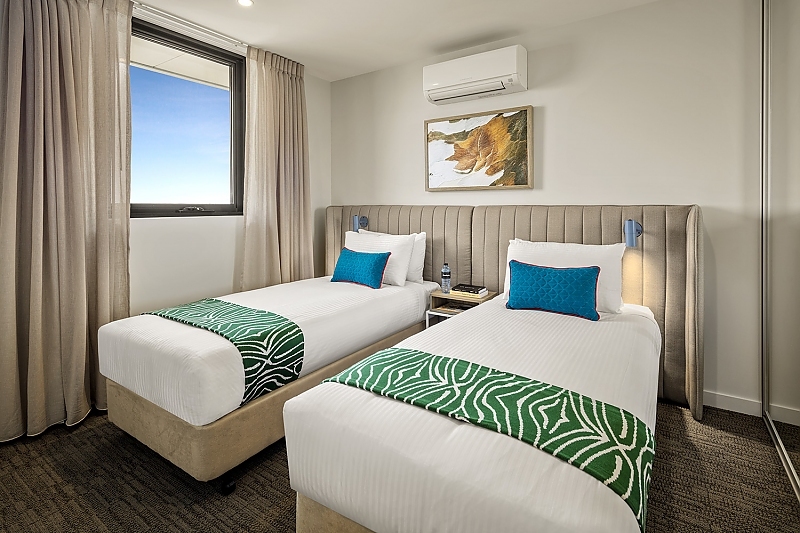 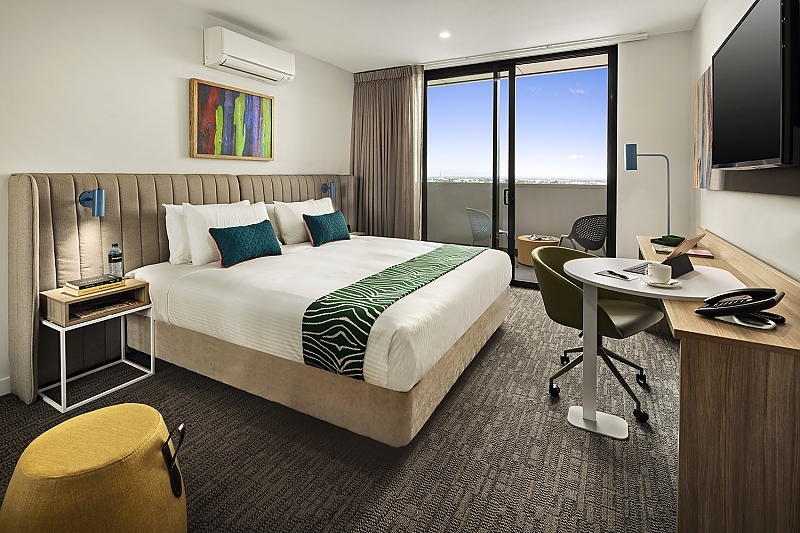 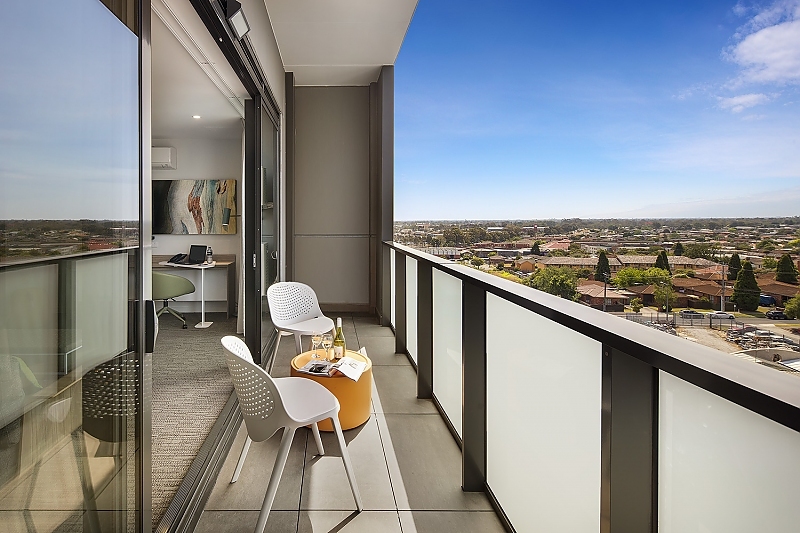 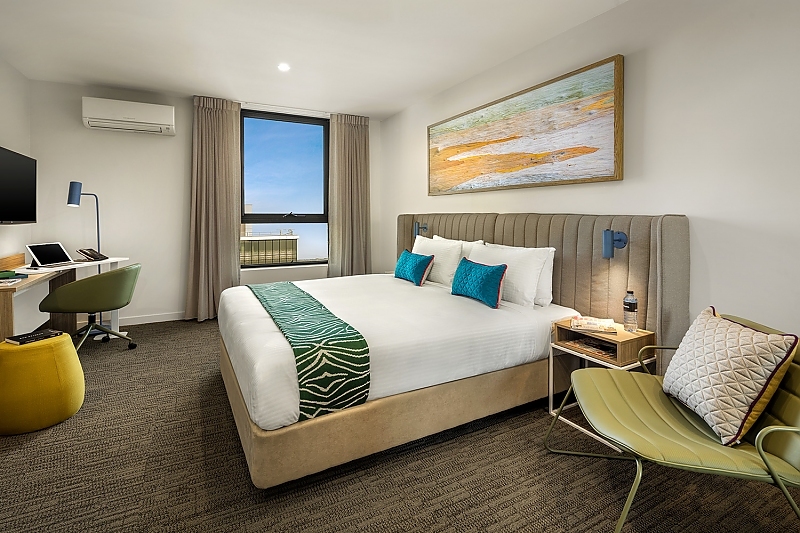 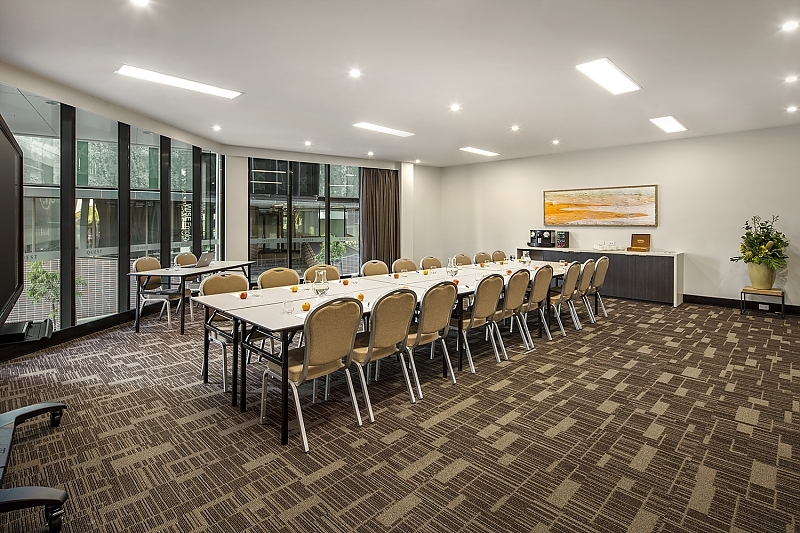 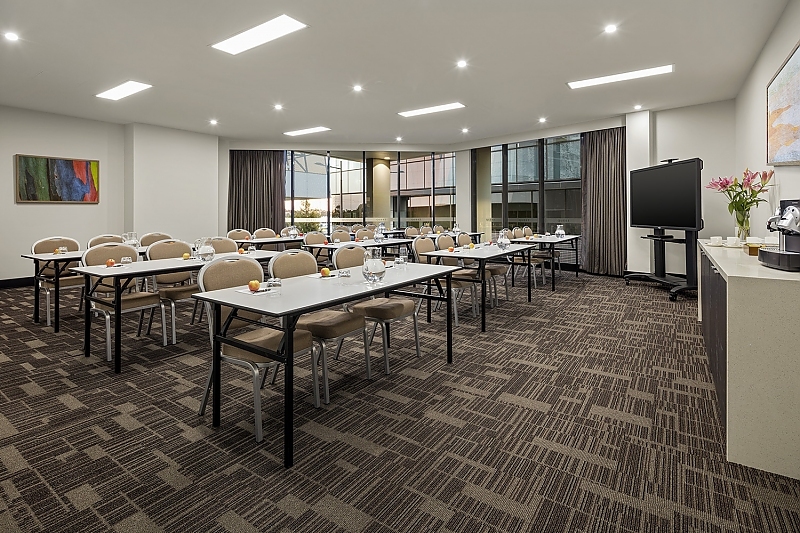 Quest Dandenong Central is conveniently located opposite the new Government Services Office and the new Australian Taxation Office providing ideal accommodation in Dandenong for business travellers. 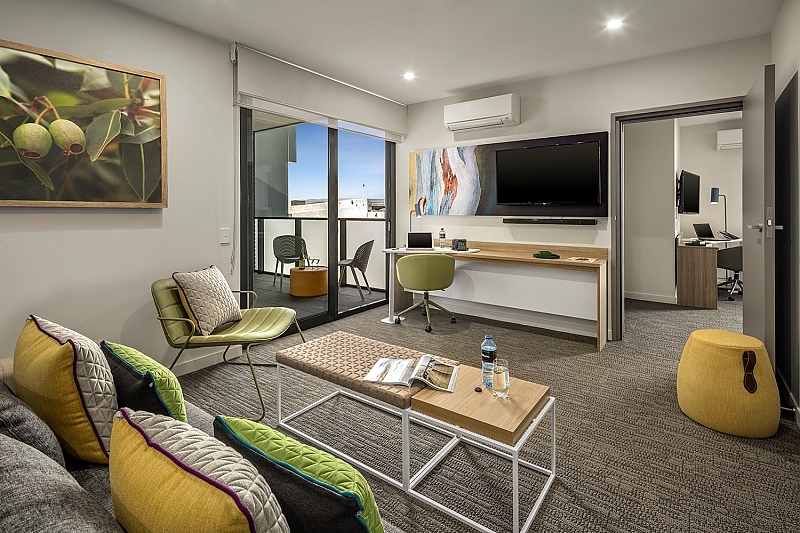 The property offers easy two minute walk access to the railway station and bus interchange, and only two minute drive to Eastlink and Monash freeways.